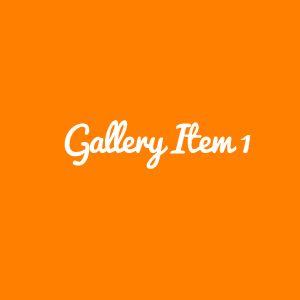 The [prime_gallery] is an upgraded responsive version of the WordPress gallery shortcode. You just tell it how many columns you want in desktop, tablet, and mobile layouts, and it'll automatically resize the images accordingly. Resize the window to see it in action! Also, be sure to click an image to launch a lightbox gallery.